In contrast, if the West Indies wins two matches in the series, then India will drop behind England in fourth place on 112 points. Virat Kohli will aim to consolidate his number-one batting position on the MRF Tyres ICC ODI Player Rankings and also help India reclaim the number-two ranking when he captains his side in the five-ODI series against ninth-ranked the West Indies from Friday. Kohli leads South Africa’s AB de Villiers by four points and if the Delhi-born batsman can extend that advantage, then it will go a long way in also allowing India to leapfrog Australia (117 points) by a fraction of a point. However, to move ahead of Australia by a fraction of a point, India will have to win all the five matches of the series. In contrast, if the West Indies wins two matches in the series, then India will drop behind England in fourth place on 112 points. Victories in two matches will also lift the West Indies from 77 points to 81 points, thus narrowing the gap with eighth-ranked Sri Lanka to 12 points. 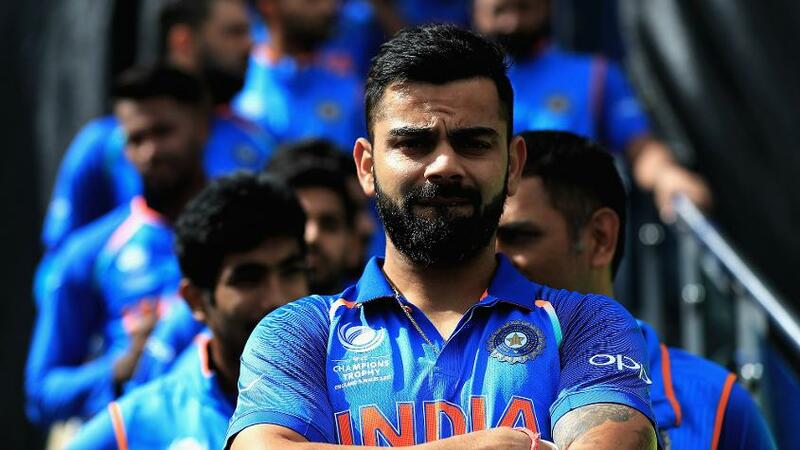 India’s 5-0 series win will not only give it the number-two position on the table, it will drop the West Indies to 75 points and in all probability, will end its chances of qualifying automatically for the ICC Cricket World Cup 2019. 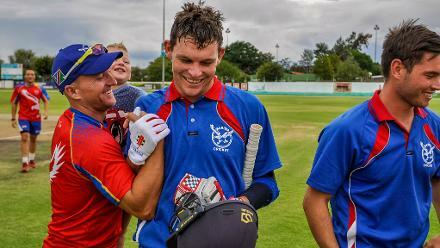 England, plus the next seven highest-ranked sides as on 30 September 2017, will qualify directly for the ICC Cricket World Cup while the bottom four sides along with four sides from the World Cricket League Championship and two from the ICC World Cricket League Division 2 will feature in next year’s ICC Cricket World Cup Qualifiers. The top two from the qualifiers will complete the 10-team line-up for the ICC’s pinnacle 50-over event.